Please find more information on our Astrochemistry website. My research is concerned with providing state-of-the-art models that allow a comparison and a better interpretation of the observational data, employing them to perform 3D hydrodynamical simulations of different environments. I mainly work on: (i) 3D hydrodynamical simulations of galaxies and star-forming regions at different metallicities and redshifts, with emphasis on extremely metal-poor stars, (ii) Chemical modelling for 3D hydrodynamical simulation via the development and maintenance of the astrochemistry package KROME, and (iii) Astrochemical networks: improvements, rates reliability, and computational methods for network reduction and chemical kinetics. 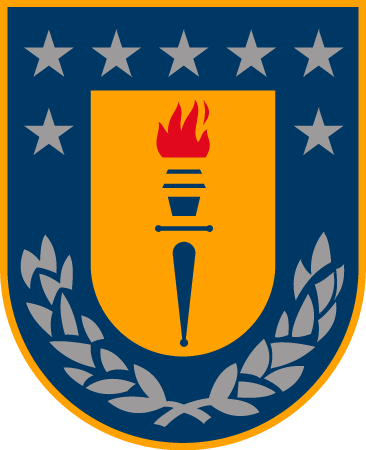 The main goal of my research is to link the theoretical and computational aspects of chemistry and astrophysics. I worked on chemical modelling of astrophysical environments since my PhD during which I developed a code for the study of reactive processes relevant for Early Universe and the ISM. I have built accurate evolutionary models for the early Universe starting, for the first time, from a full set of ab-initio data. My work at Harvard on atom-atom energy transfer calculations led to important results, in particular the study of the non-thermal escape probability of helium in the Martian atmosphere. During my post-doctoral experience (in Rome and Goettingen), I developed the open source astrochemistry package KROME which provides a state-of-the art tool for different applications in astrophysics. In this way I discovered new pathways for the formation of low-mass stars in the early Universe. I also performed, for the first time, 3D cosmological hydrodynamical simulations of the early stages of the collapse process of dust-enriched halos including a detailed treatment of the dust physics. We provided a critical threshold for the dust mass yield, which determines the transition from disk fragmentation to a more filamentary fragmentation mode, i.e. a constraint for the transition between very massive Pop III to low-mass Pop II stars. I also worked on a series of reduction methods that permits us to deal with both large and small systems and yield a large speed-up of the corresponding numerical codes providing good accord with the full network results. I recently started to work on the evolution of [CII] and dust in nearby and high-redshift galaxies and on deuteration as a chemical clock to determine the timescales of the star-formation process (in collaboration with Hamburg). I am PI and co-I of APEX and ALMA projects on this specific topic. We performed the first 3D simulations of collapsing clumps and filaments including a comprehensive chemical network aimed at following deuterated tracers. 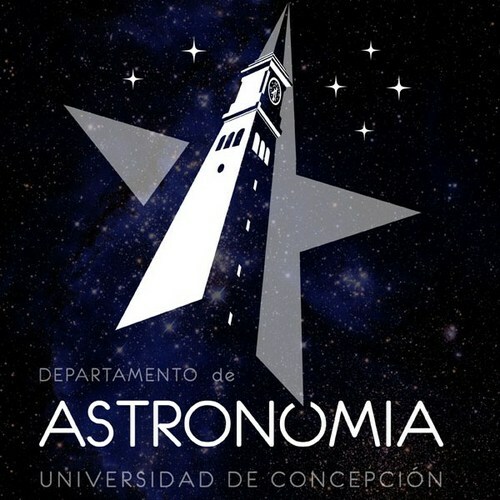 In december 2017 I started as Professor at the Departamento de Astronomia, Universidad de Concepcion and I was granted a Fondecyt Iniciacion and a Conicyt Redes Internacionales grant to start my work there. I am also co-I of the Conicyt Quimal Project we have been granted to built the first Laboratory for Computational Astrochemistry via the largest shared memory machine in Chile.